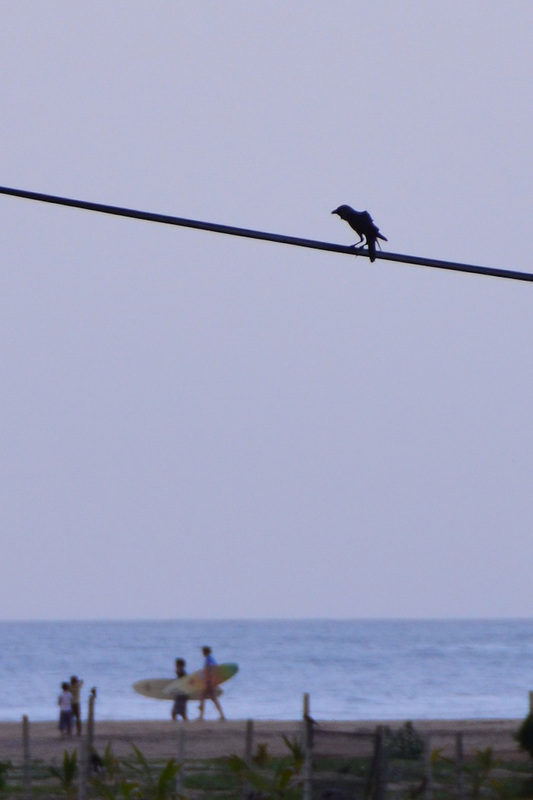 My 2013 trip to Sri Lanka was a long time in the making. I booked an excursion to Sri Lanka, you might remember, back in September 2012, only to have AirAsia cancel its Bangkok-Colombo route days before my planned departure, leaving me with little option than to delay my visit to Sri Lanka indefinitely. I was annoyed, to say the least. The silver lining of this obnoxious, dark cloud was that I had nearly a year to decide how I wanted to spend my two weeks in Sri Lanka, which I finally ended up taking just last month. 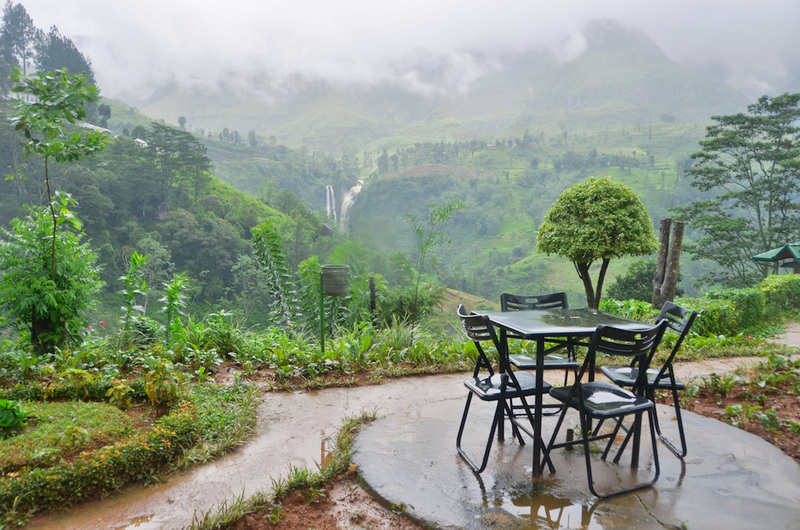 This sample Sri Lanka itinerary is far from definitive, but gives you a solid framework to plan your own trip to Sri Lanka, and suggestions about the best things to do and see in Sri Lanka. 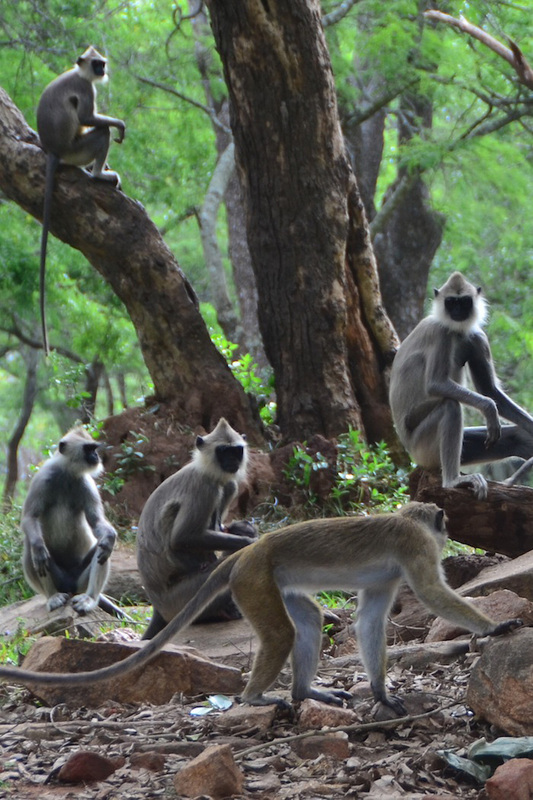 Need help planning your trip to Sri Lanka? Hire me as your Travel Coach! Sri Lanka has two separate rainy seasons, which given the small size of the island means that it’s always raining somewhere. The good news is that this means you can feel free to book your two weeks in Sri Lanka for any time during the year, keeping in mind that rain will spoil a couple of your days. Sri Lanka offers a wide range of accommodations, from budget hotels, to boutique B&Bs, to luxury hotels—albeit a limited number of the latter. 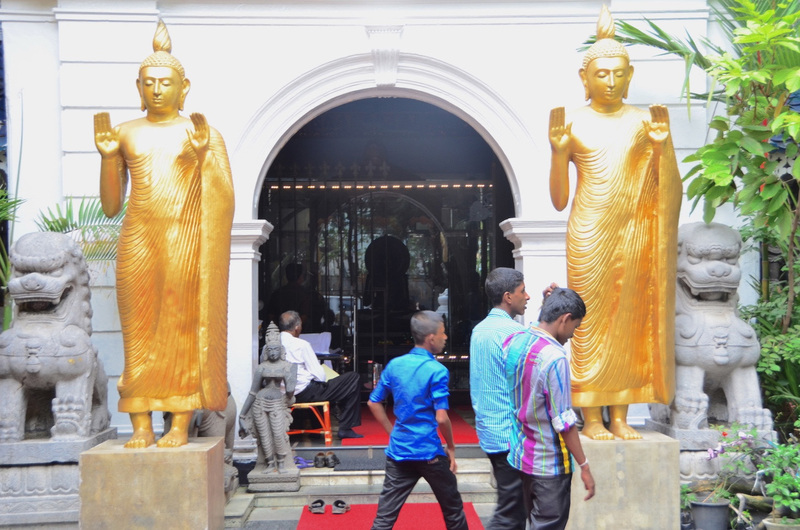 In Colombo, options range from the affordable City Hideout to the opulent Casa Colombo. 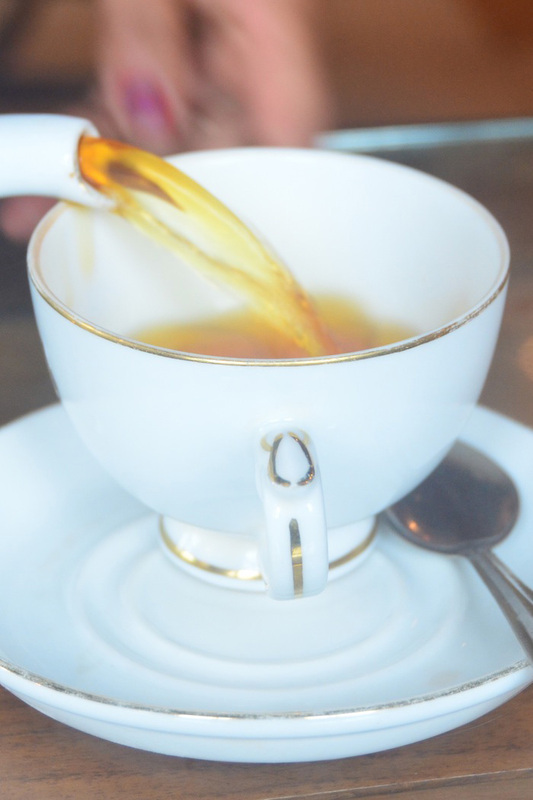 Sleep at Mountbatten Bungalow in Kandy, Villa Tea Fields in Nuwara Eliya, Heaven Upon Rice Fields in Anuradhapura, The Galle Fort Hotel in Galle and Shell Resort in Arugam Bay. 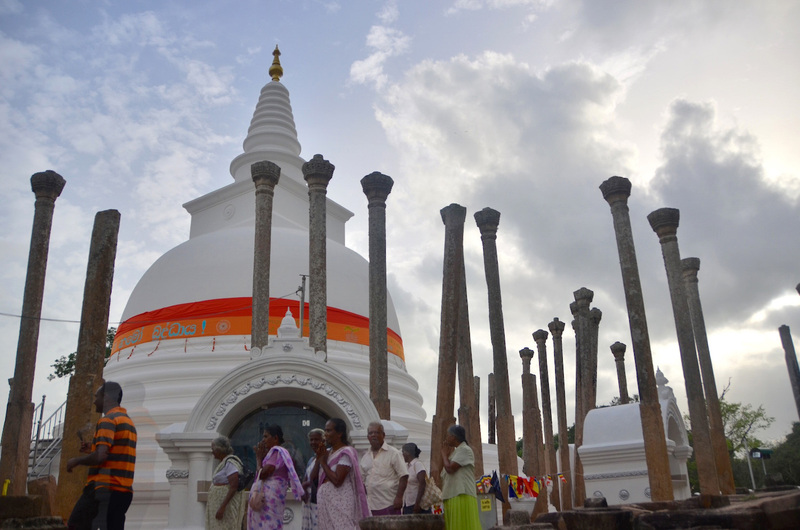 Sri Lanka is still recovering from 30 years of civil war—and so is its infrastructure. While newly-built highways make it possible to travel from Colombo to Galle in a couple of hours, it still takes more than 8 hours to cross the islands at certain junctures, so be patient. 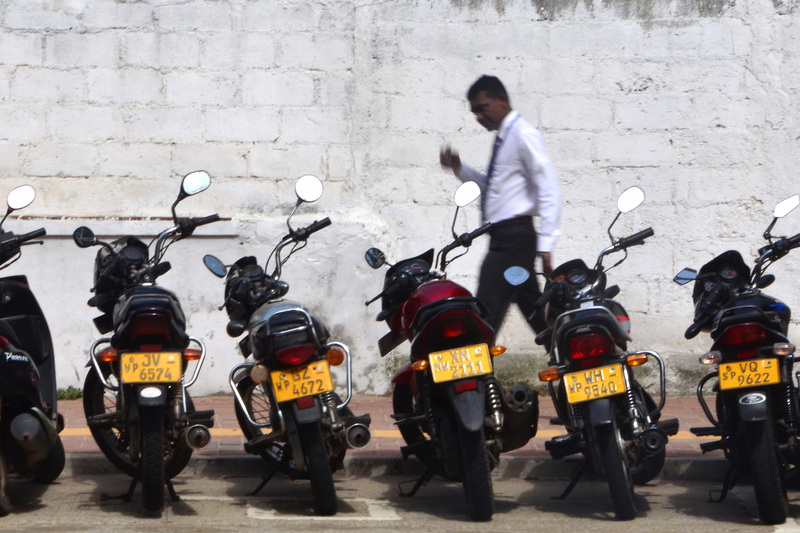 Almost all transport in Sri Lanka is done via bus or private taxi. Sri Lanka uses its own rupee, which is about half as valuable as the Indian one. Costs in Sri Lanka are uniformly low, for large expenses like hotels and buses and small ones like meals. SIM cards are very cheap and easy to obtain, and both mobile and Wi-Fi internet is extremely fast, which surprises many people during their two weeks in Sri Lanka. As a city, Colombo is nothing much to behold. It lacks the electric energy of Bangkok, the maddening chaos of Delhi and the futuristic appeal of Shanghai, Hong Kong or Tokyo. But Colombo is an interesting experience, and since you’ll probably start your Sri Lanka trip here, I recommend spending at least 1-2 days in Colombo. Colombo highlights include cosmopolitan Galle Road, which runs along the ocean, the Sri Lankan National Museum, Independence Square and Gangaramaya Temple. 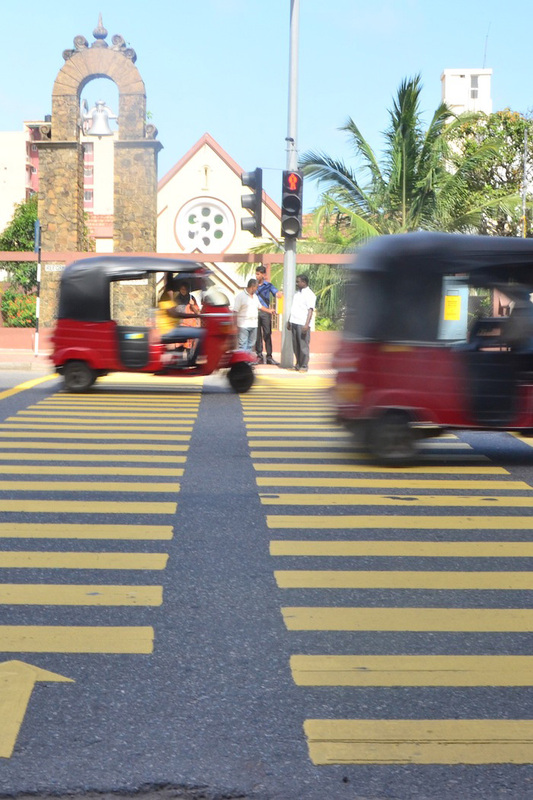 For more inspiration, check out my Colombo photo essay, which chronicles a day I spent traipsing around Sri Lanka’s (surprisingly progressive!) capital. 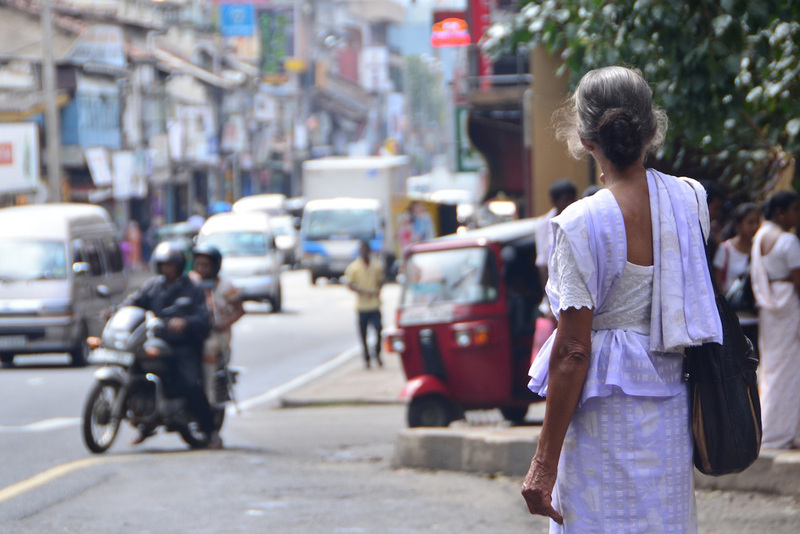 Kandy is Sri Lanka’s second-largest city, after Colombo, and like its big brother (sister? 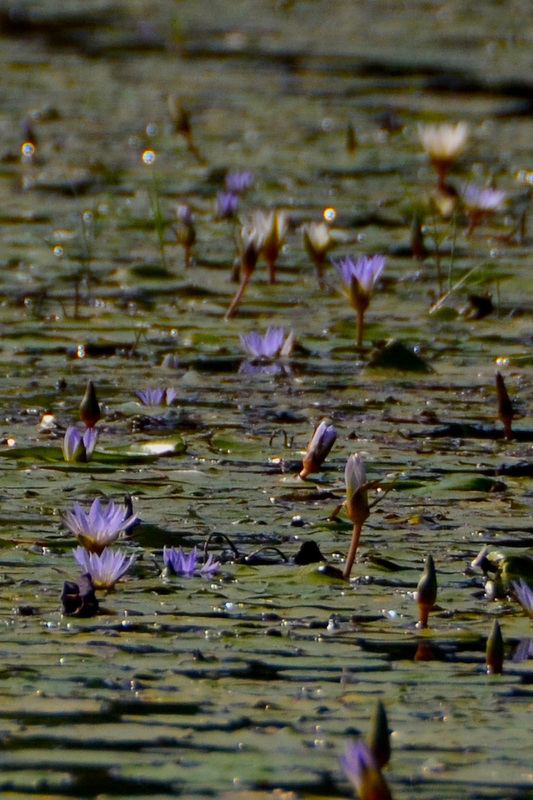 ), it’s nothing much to behold, save for the Temple of the Sacred Tooth Relic, Kandy Lake and a nice botanical garden. Kandy serves as the gateway to Sri Lanka’s so-called “Cultural Triangle,” however, and since you have to pass through it to travel elsewhere in the region, you should spend at least a day in Kandy, although you needn’t spend the night. 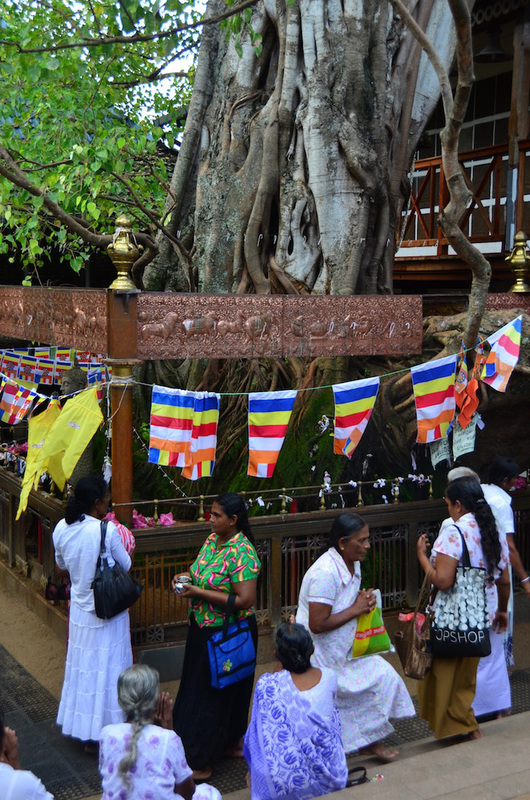 One onward option from Kandy is to travel northward by bus, to the ancient “Rock City” of Sigiriya. If you choose this option, however, I recommend you ignore my earlier suggestion not to spend a night in Kandy. Reason being, you need to pass through the village of Dambulla in order to get to Sigiriya, to which your only transport options are private taxi or tuk-tuk. Since you would like arrive to Dambulla from Kandy after nightfall, this would mean you’d need to spend a night in Dambulla, whose only attraction is a place called the Golden Temple, which is beautiful, but not beautiful enough to make up for the sky-high hotel prices in Dambulla. If you set out for Sigiriya from Kandy in the morning, you can get it done in half a day, then continue onward to the next destination in this trip idea. Sigiriya is an awesome experience, but it’s also a very expensive one. Transport from Dambulla to Sigiriya costs at least Rs 2,000 (about 15 USD), and entrance is Rs 3,750 per person, which means that even if you avoid a hotel stay in Dambulla, you will be spending a ton of money just to see Sigiriya. 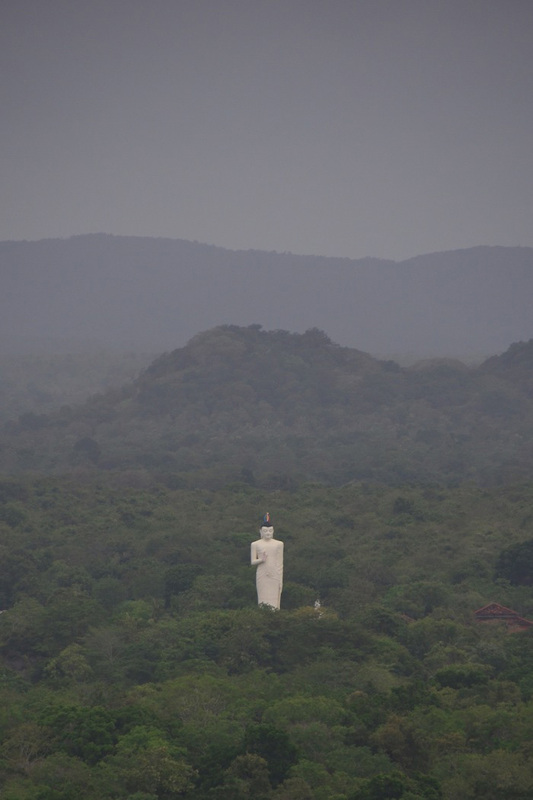 You can choose to go to Anuradhapura, which was Sri Lanka’s first capital over 2,000 years ago, direct from Kandy, or after seeing Sigiriya. Like Sigirya, Anuradhapura is expensive – Rs 3,150 for foreigners – but unlike Sigirya, it’s more than just a one-trick pony. In fact, there are over 50 attractions within the so-called “Sacred City,” many of which date back to the time of the original Buddha. 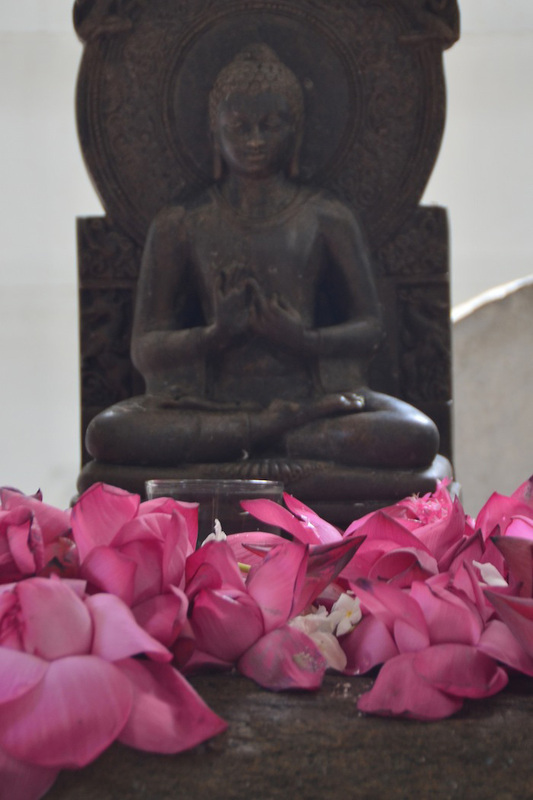 The only stressful thing about Anuradhapura is that your ticket only affords you entry for one day, which can make seeing everything – or, alternatively, cherry picking what you do and don’t see – a stressful experience to say the least. 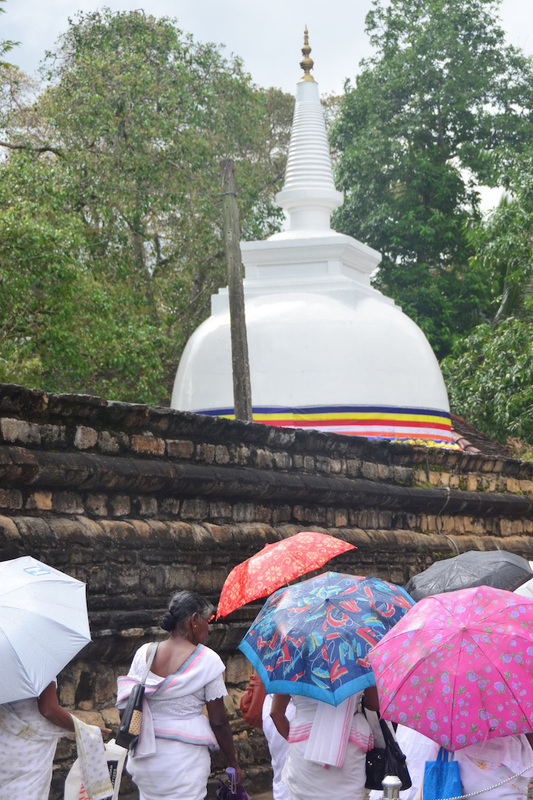 I did Anuradhapura in just one day. Here’s an interesting (frustrating?) fact for you. 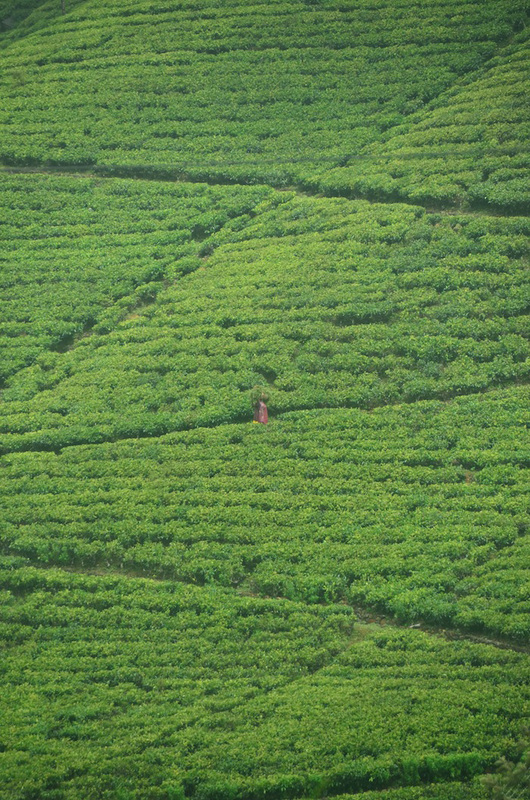 Although Nuwara Eliya, the hub of Sri Lanka’s tea-producing region, is less than 70 km from Kandy, the bus ride takes over two hours. The train takes even longer, although it is more comfortable. The best way to access Sri Lanka’s so-called “up-country” is through Kandy, whether you start in Anuradhapura and transfer, or come directly from Kandy. 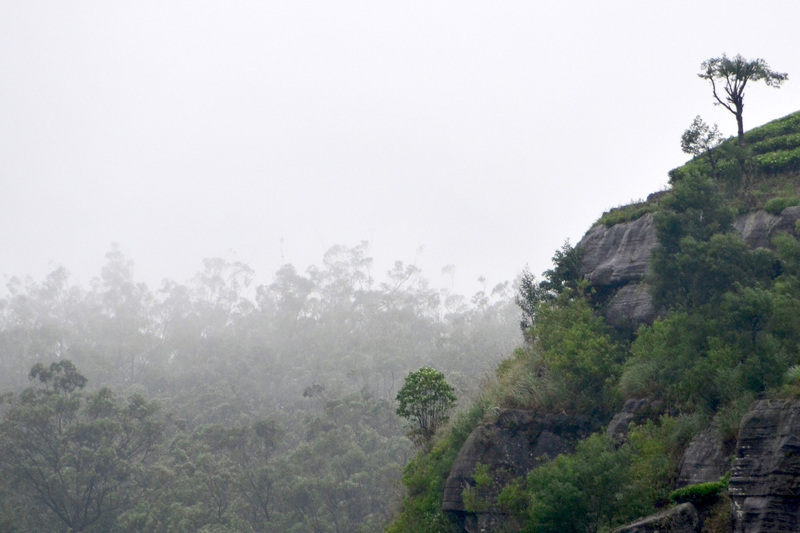 The great news is that once you arrive in Nuwara Eliya, the pace of life is so refreshingly slow any stress you incurred getting there will float away. Ditto about stress relief RE: the place itself, from green tea fields that seem to extend on forever, to enormous waterfalls, to the mysterious mist that hangs over the mountains most months of the year. 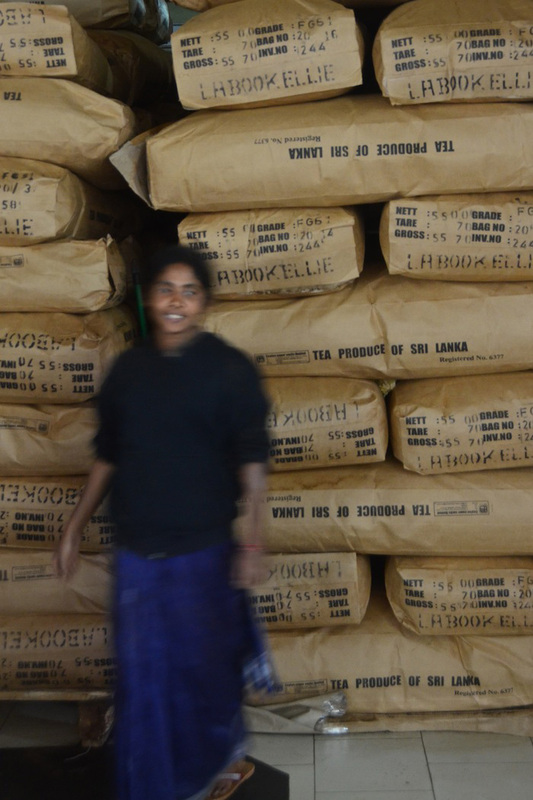 I spent three days in Sri Lanka’s tea region, but you could easily spend longer. Sri Lanka is an island, which means that beaches are practically never-ending. Finding the right Sri Lanka beach can be difficult, however, because there are simply so many of them to choose from. 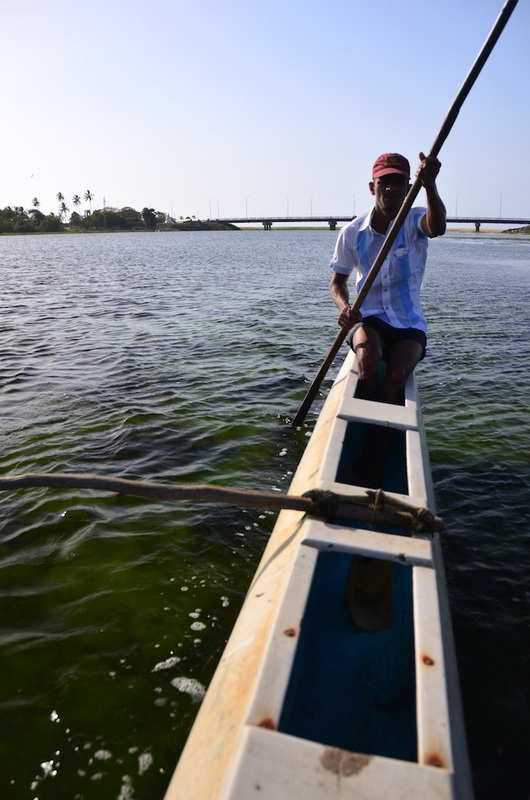 I ended up heading east, to the village of Arugam Bay, because in June this part of Sri Lanka is out of the island’s complicated monsoon weather pattern. Arugam Bay was one of my favorite beaches I’ve ever visited, although fellow Sri Lanka travelers weighed in and recommended other beaches. Marakolliya Beach in Tangalla, along Sri Lanka’s southern coast, came up frequently as Sri Lanka’s best beach, when I asked readers. Other popular beaches are Mirissa, which is also in the south, and Negombo, which is north of Colombo, although I’ve been told that the latter is borderline terrible. Regardless of which beach you choose, I recommend you stay a while. 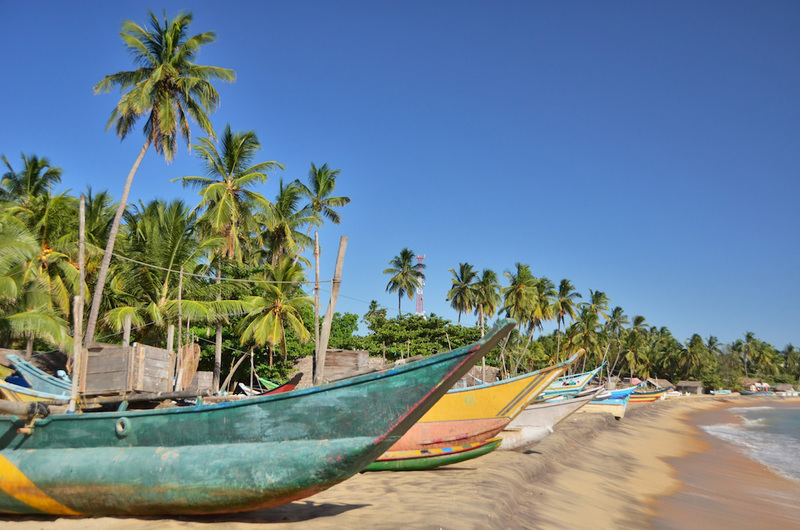 Sri Lankan beaches are incredibly relaxing, and you’ll need at least 4-5 days on the beach after enduring weeks of traveling around this hectic country. 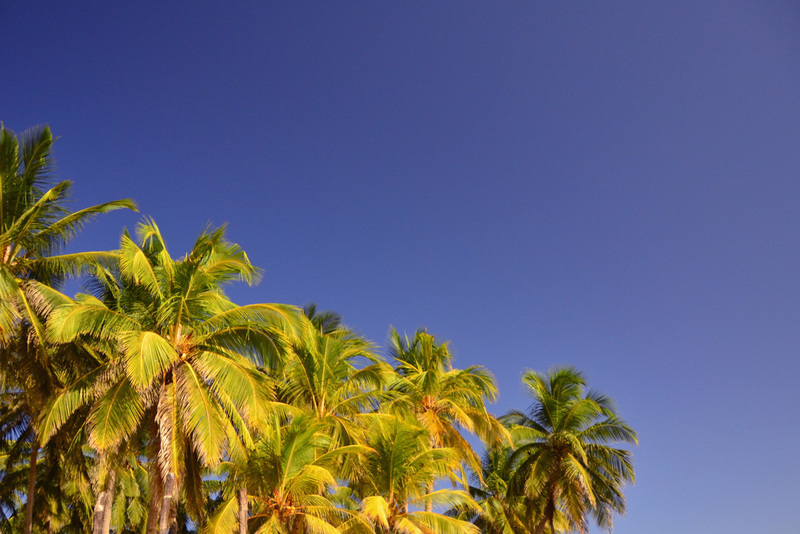 Have more than two weeks to spend in Sri Lanka? Awesome. If there’s one thing I can say for sure about Sri Lanka, after traveling there, it’s that two weeks is barely enough to scratch the surface. 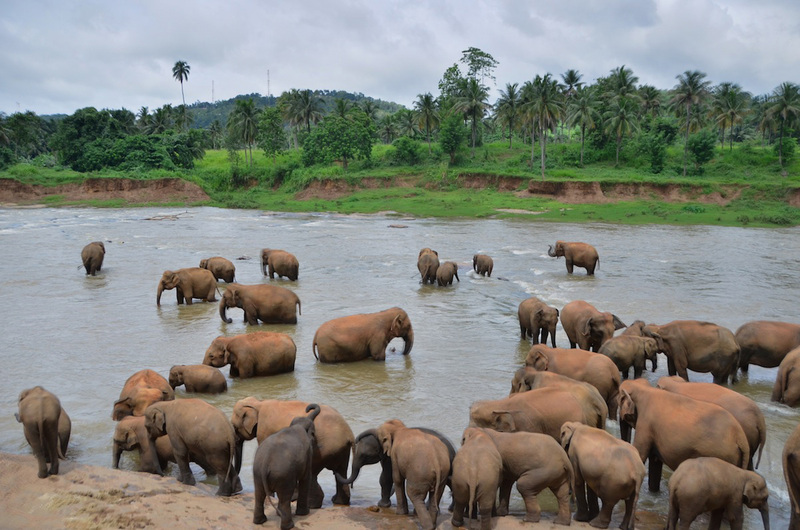 Whether you make a stop at Pinnawala Elephant Orphanage, scuba dive in Trincomalee or head north to the exotic Jaffna peninsula, you could easily spend a whole month in Sri Lanka – maybe even a year!